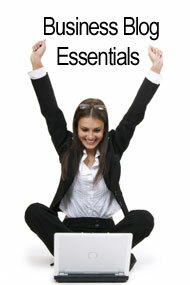 Welcome to the Essential Blogging Tools page. 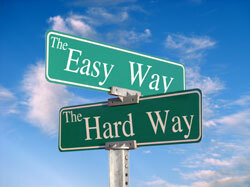 As in most things in life, there’s an easy way of doing things – and a hard way. Building a successful blog is no exception. It’s said that wisdom is learning from the mistakes someone else makes. When it comes to building a blog – you can build it the hard way – by making your own mistakes – or you can learn from other people’s hard won experience. Personally, I prefer learning from other people’s mistakes. Unfortunately, I’m usually the one who’s racing out ahead of everyone else and as a result… well… I end up making more than my fair share of “discoveries”. I often tell my clients that I’m covered with the scars from multiple 3rd degree burns so THEY don’t have to suffer a similar fate. It’s in this spirit that I’m offering a selection of essential blogging tools. Some of these essential blogging tools are free – others are offered at a small fee. Without exception every single resource here was created to help a client with their blog..